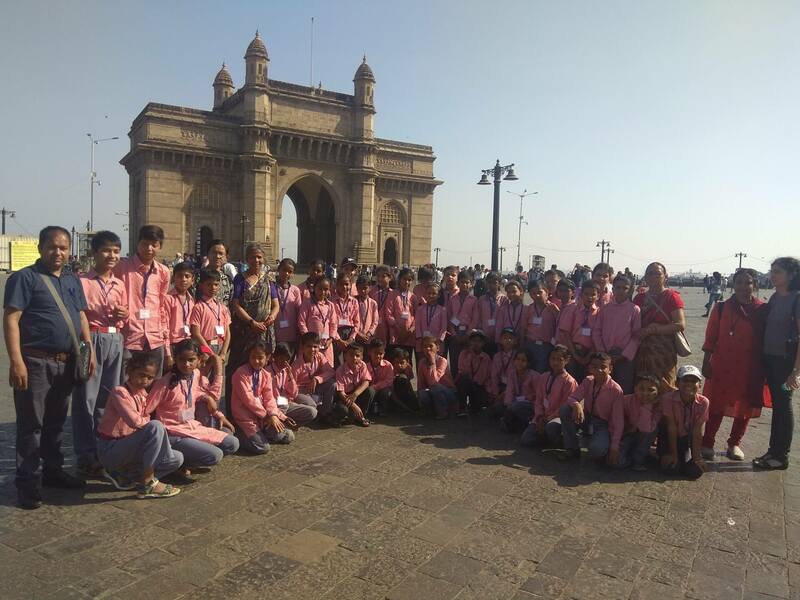 It was exciting times for the students of classes IV and V as they boarded the train to Mumbai. 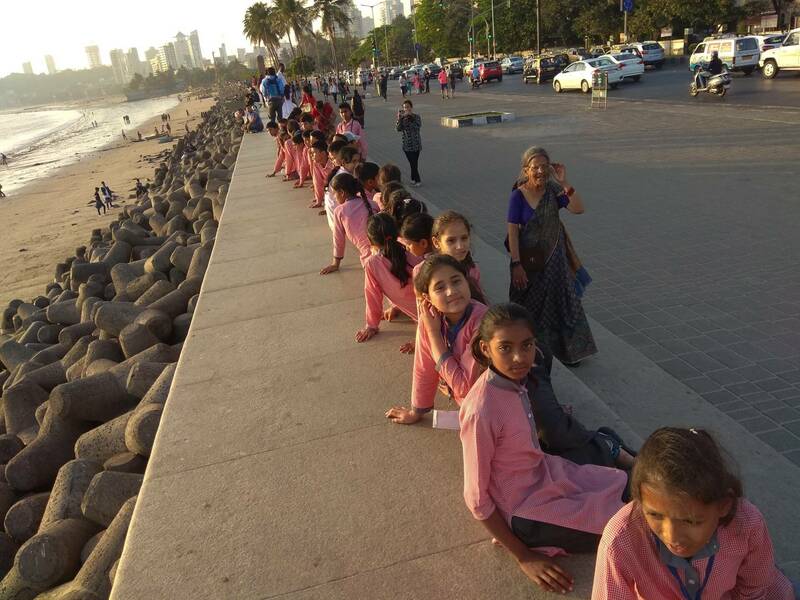 For several students it was the first time they experienced a train journey. 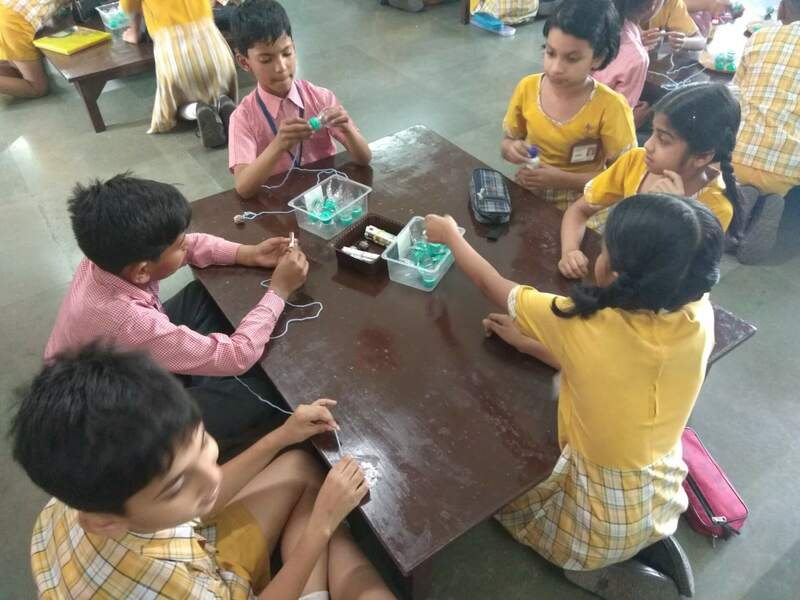 They spent a week there exploring the landmarks of Mumbai like Nehru Science centre, Juhu beach,Planetarium etc.They spent a morning in the classrooms of Godrej’s Udayachal School interacting with their students. 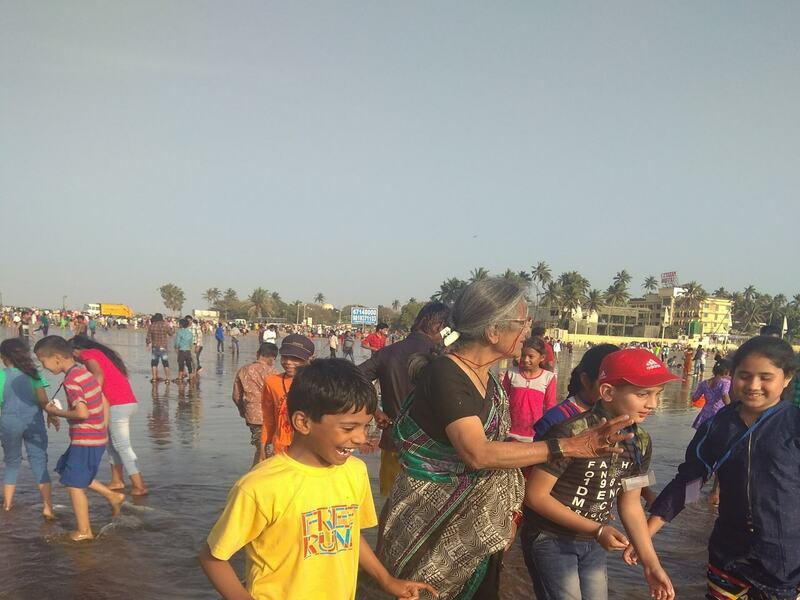 The Toy train ride in the Sanjay Gandhi National Park, the boating from Gateway of India and the walk to Haji Ali were all memorable experiences.